Due to relocation, we have now closed the business and are no longer trading. 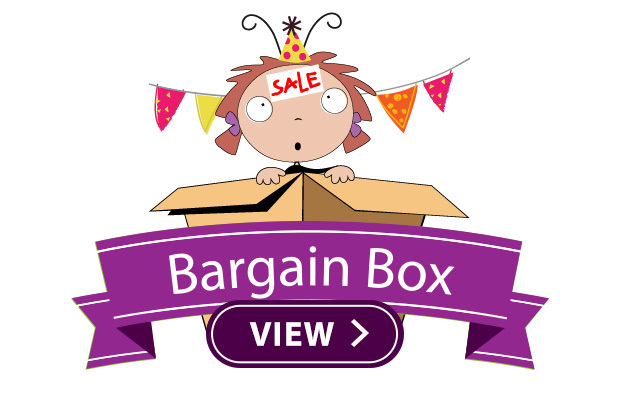 Browse our bargain Box for some cheap children's party supplies and birthday decorations. If you can't find the party decoration you need, or just want some help - let us know. Bring some pony magic to the party! Celebrate with Twilight Sparkle, Applejack, Pinkie Pie, Rainbow Dash, Fluttershy, and unicorn Rarity and bring Ponyville to the party with our awesome range of My Little Pony party supplies and decorations. 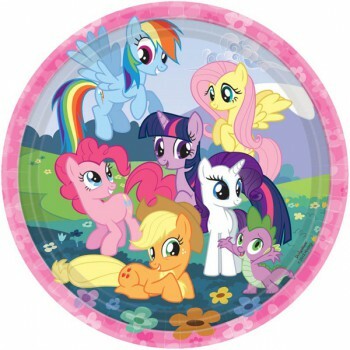 Click to view our My Little Pony party range. The girls are here to help save the day! Throw your dog adoring birthday girl or boy an adorable bash with the Paw Patrol team and a girly twist. 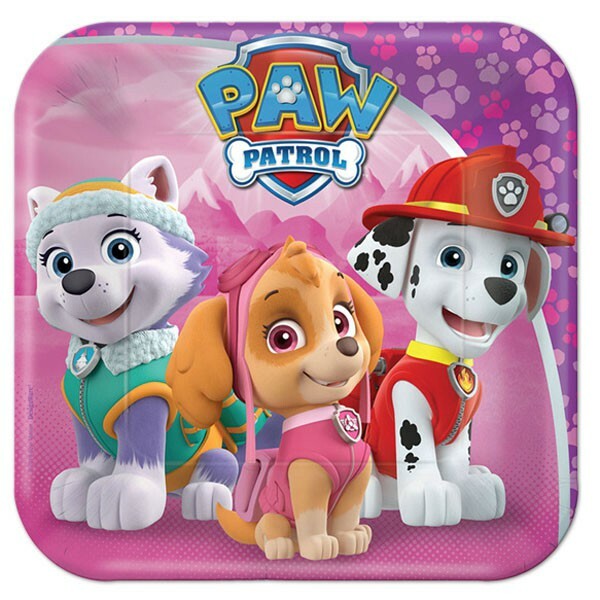 Join Everest, Skye and the rest of the furry gang and enjoy our pink and purple Paw Patrol-themed party tableware and decorations. Click to view our Paw Patrol Pink party range. We have some awesome new Paw Patrol decorations for that very special birthday along with all the party supplies you need to make this the best party from Adventure Bay including cups, plates, napkins and accessories. 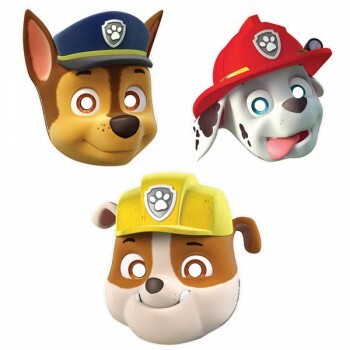 Click to view our Paw Patrol party range. Sweet and sassy Tinkerbell always has her friends' backs—even if it means keeping a secret about a massive and mysterious creature. Let her and her best friends help celebrate your birthday. 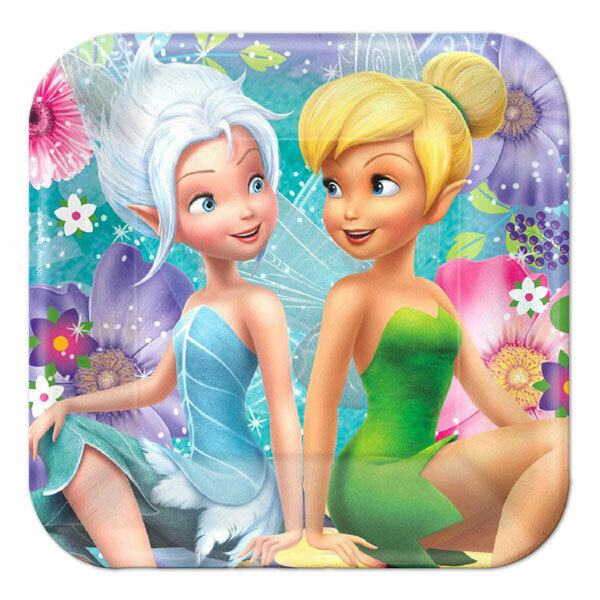 Click to view our Tinkerbell party range. Celebrate with No. 95 Lightning McQueen as he prepares to compete on Piston Cup Racing's biggest stage with inspiration from the Fabulous Hudson Hornet and help from Cruz Ramirez. 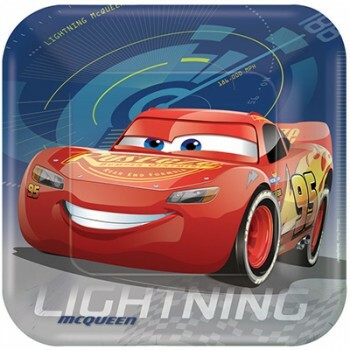 Click to view our Disney Cars party range. Send your child into shell shock when they walk into a Teenage Mutant Ninja Turtles birthday party. Our range of Ninja Turtle party supplies include decorations, tableware, awesome party favours and cake decorating accessories. Pick up some of our heros in a half shell and enjoy FREE delivery with qualifying orders. 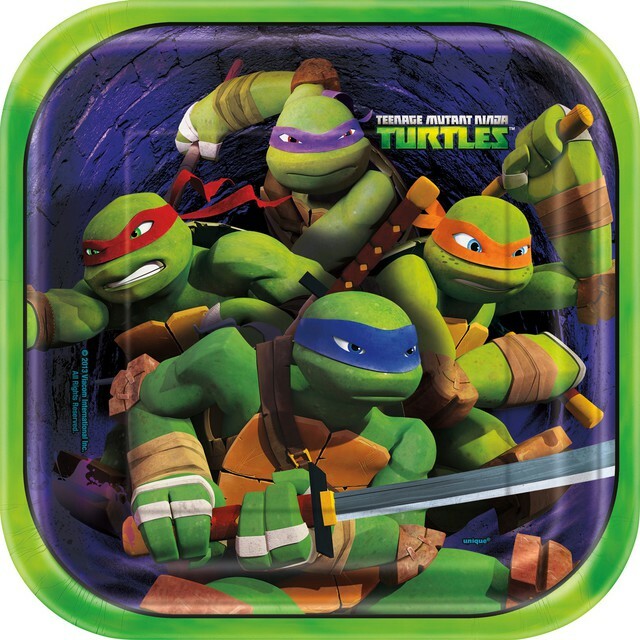 Click to view our Ninja Turtles party range. After the Bergens invade Troll Village, Poppy, the happiest Troll ever born, and the cranky Branch set off on a journey to rescue her friends. Celebrate their adventure with a Trolls themed party with cups, plates, napkins, loot bags and co-ordinating decorations. 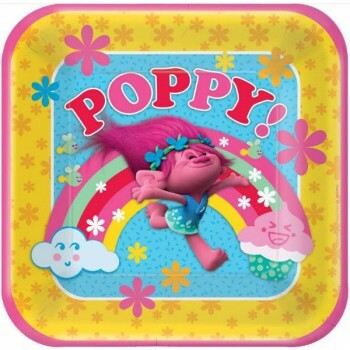 Click to view our Trolls party range. 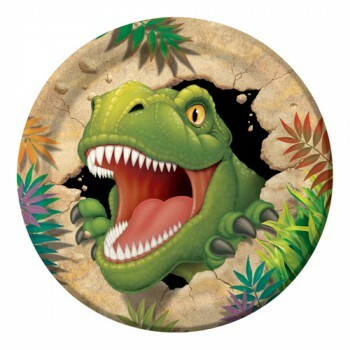 Have a prehistoric party with these Dino Blast party supplies and decorations. We have just expanded the range and have some awesome cupcake case and cake picks along with the usual plates, cups and napkins. Click to view our Dinosaur party range. 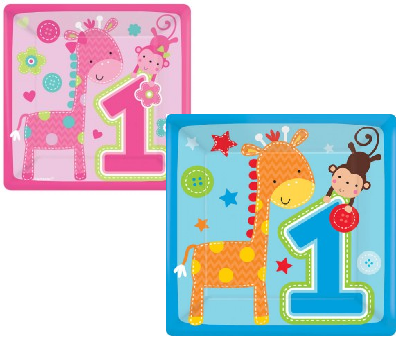 Celebrate your child's first birthday in style with these cute as animal themed party supplies. 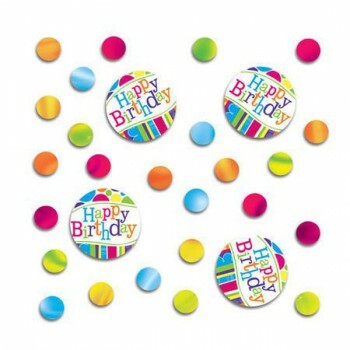 We have a full range of party decorations and tableware to make sure the birthday is awesome. Click to view our First Birthday range. 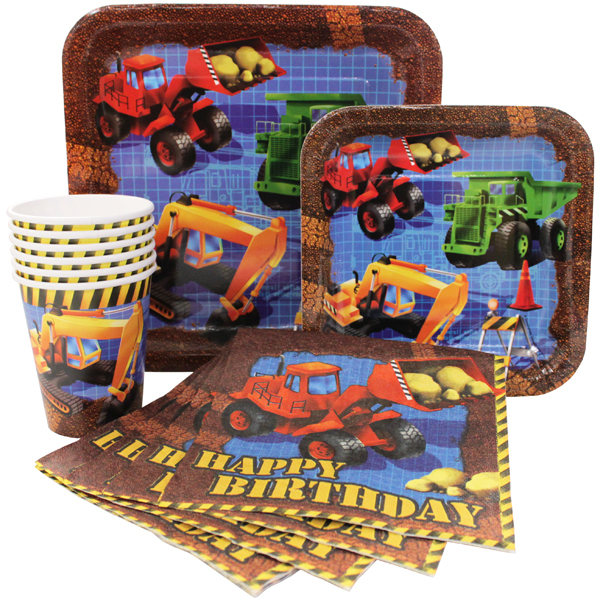 Back in Stock Finally - if your child loves diggers, trucks and all things construction help them truck, dig and bulldoze through their birthday. Click to view our Construction party range. 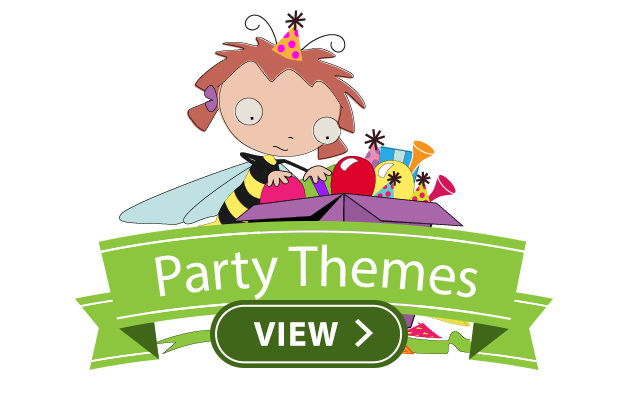 Click to view our full range of party supplies. 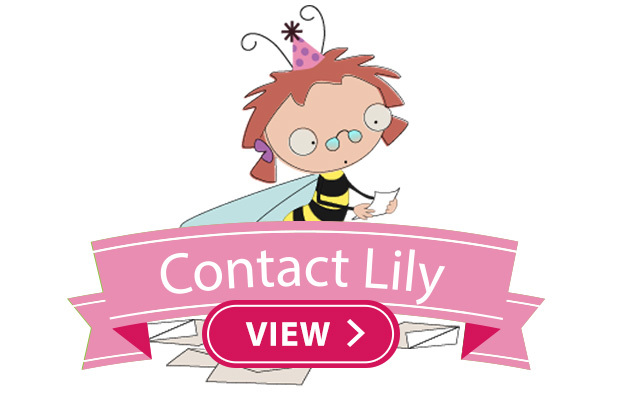 All of orders are sent tracked via courier and don't forget you get free delivery for orders of children's party supplies over $100.